Trying to sell your property online yourself is not as easy as some people think. With all the legal requirements and other tasks you will need to juggle. It is just not worth the hassle. You would be better off engaging with an Independent Real Estate Agency like us here at Hill & Viteri Property. We are a boutique and customer-centric agency. And our main objectives is to always do the right thing by our clients and keep them satisfied with premium results. So if you are thinking of selling your home online? Why don’t you give us a call first and see how we can assist you to reach your goals in the property market. Call us now on (02) 9545-2220 or fill out our contact form here. If you’re in the local Sutherland Shire area feel free to drop in our office at 1/29 East Parade, Sutherland, NSW 2232. Preparing your home for inspection is a vital element to a successful property sale. And the task should not be taken lightly. We always recommend getting your home looking in it’s the best state prior to inspection. Depending on the condition of your home, you might want to do some simple or major renovations. Whatever the case might be, our agents will assess your circumstances and advise you on effective ways to add more value to your property. Other options to prepare your home for sale is by hiring the help of a property stylist. This is a good choice if your home is over-personalized. After you have prepared your home for inspection, our team will develop a marketing creative to push through to different advertising & network channels. Our goal is to attract the right type of buyers to your property inspection and help you to achieve the best results when it comes to sales time. While there are different methods to selling Real Estate. We believe in order to get the best results is through auctioning and strong negotiating. 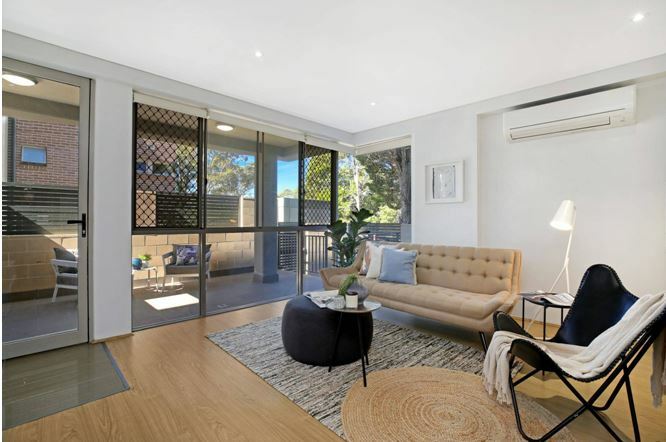 Having years of experience in Sutherland Shire Auctions, you can trust our knowledge of the local property market here and how you can leverage of it too. Selling property in the Shire is what we do best. And when our business relies on our client’s success, rest assured we will work hard to get you the outcomes you deserve. And we will not stop until you are satisfied. We do business differently to other real estate agencies. As mentioned above our goal and objective is to always keep our clients happy with our work and satisfied. Providing a customers service experience like none other in the industry is what sets Hill & Viteri Property apart from the competition. So let our agents talk to you about selling your property and how we can help. Give us a call now on (02) 9545-2220. Too busy to chat with us now? Simply fill in our contact form here and our team will get back to you at more suitable time.